AL.A S.R.L. TORREFAZIONE - CAFFE' ALMOKA, Kávé, tea, coffee, espresso coffee pads, az EUROPAGES oldalakon. Il caffè è un rito ed è per questo che produciamo solo Caffè di Alta Qualità! 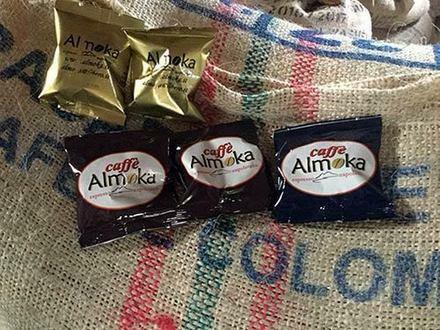 Almoka offers coffee roasting, roasting for third parties, coffee distribution and coffee capsules. 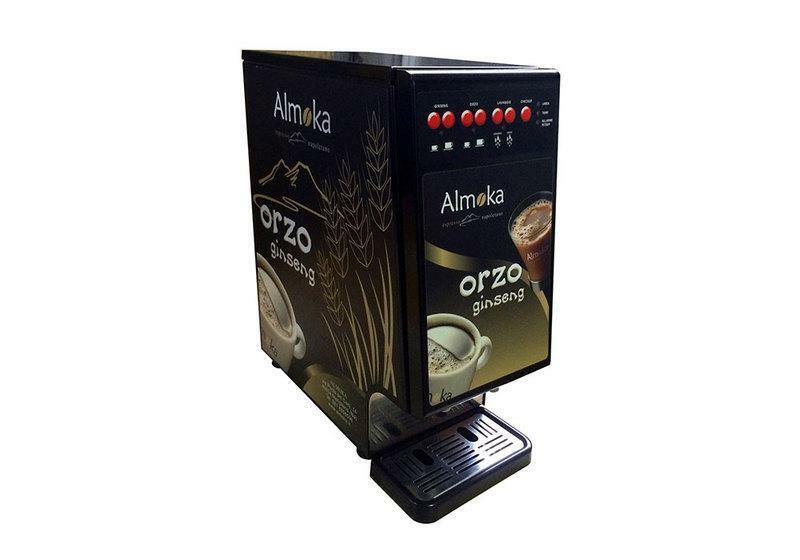 Today, the company still uses traditional coffee roasting systems, under the strict control of expert professionals. Its range of coffees guarantee quality and excellence, throughout its Moka ground coffee range and its range of coffee in capsules.